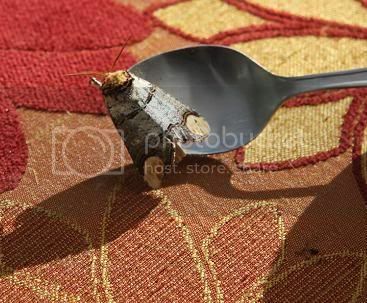 The Trials and Tribulations of Building a Skinner Moth Trap. 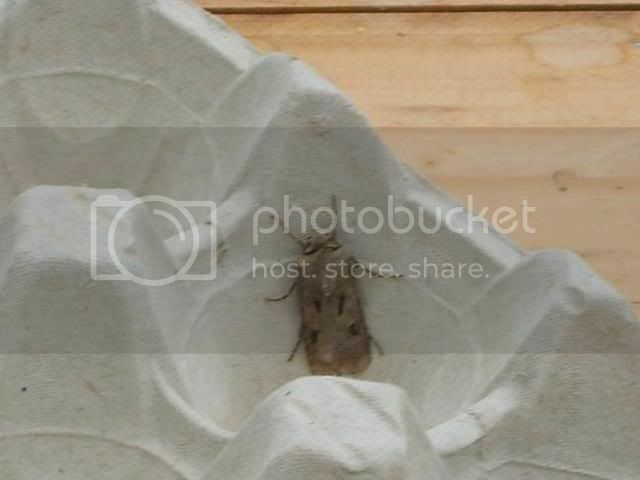 Posted: Wed Aug 19, 09 9:25 am Post subject: The Trials and Tribulations of Building a Skinner Moth Trap. 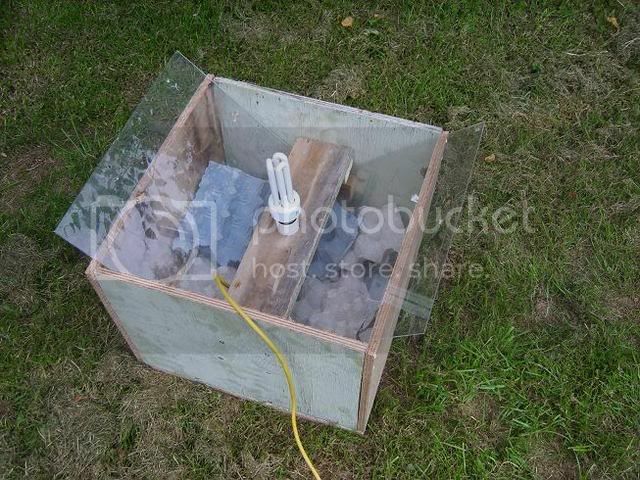 My son and I started to build a Skinner moth trap in June 2008 from plans that we found on the internet. We only used recycled materials . The only real expense was incurred was when I picked up a mercury bulb and socket from the local electrical warehouse. Unfortunately, they forgot to tell me that I also needed a control box to go with it. I'd like to post pictures of the construction and the results of our first night. 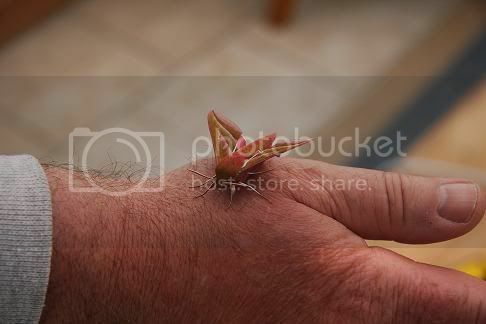 Needless to say, I was very excited at the thought of our first night mothing. 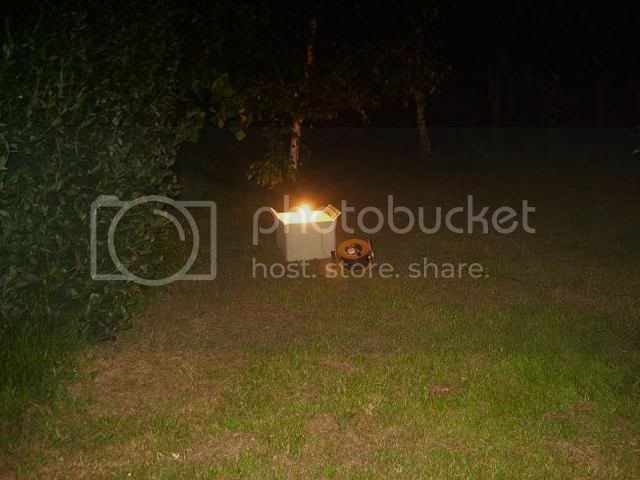 Since then, we have modified the lamp and thankfully our photographic skills have improved somewhat. Here are the plans that we followed. As I mentioned, we soon met up with a spot of bother. 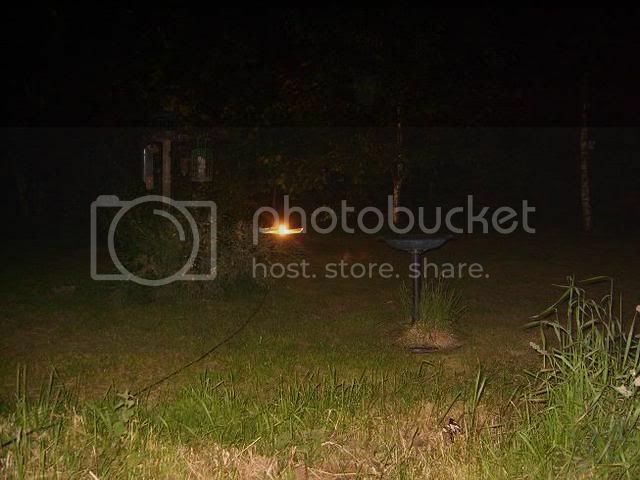 Having built the box and bought the mercury bulb along with a socket, we tried the bulb and it blew straight away. Unbeknown to me, you can't just plug a mercury vapour bulb in and expect it not to blow. Following this, I started to look at investing in a control unit and a new bulb. Argh well, you live and learn I supose. So that the first night wasn't a total loss, we ended up using the trap with a 100 watt energy saving bulb. 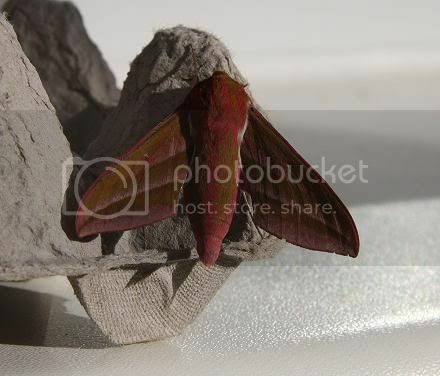 I went out to check it that first morning and saw that we had instant success in the form of one or two moths. 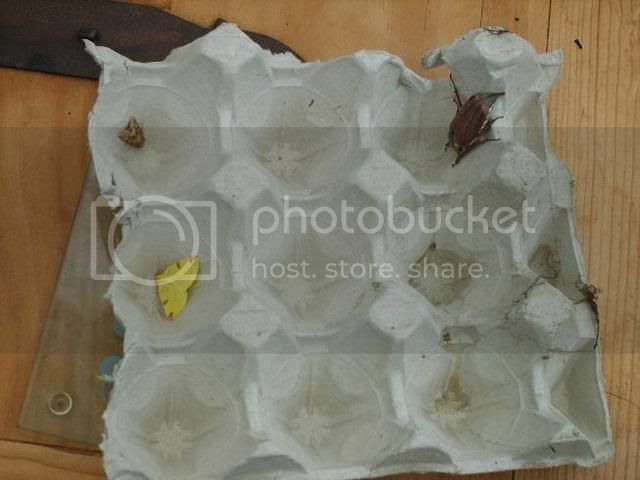 The design requires egg boxes to be placed at the bottom of the trap so that any insects that are attracted to the trap have somewhere to hide. I also saw that we had attracted quite a few cockchaffer beetles and a few small moths. 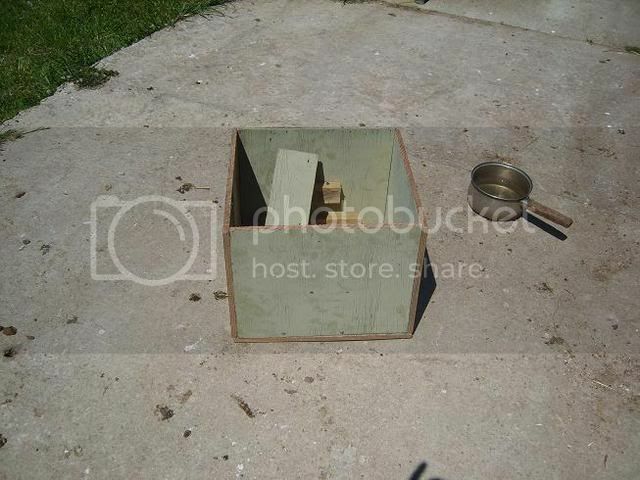 Here are the pictures of us actually making the trap. I trust that they will be of help to anyone wishing to make their own. Some of the raw materials. 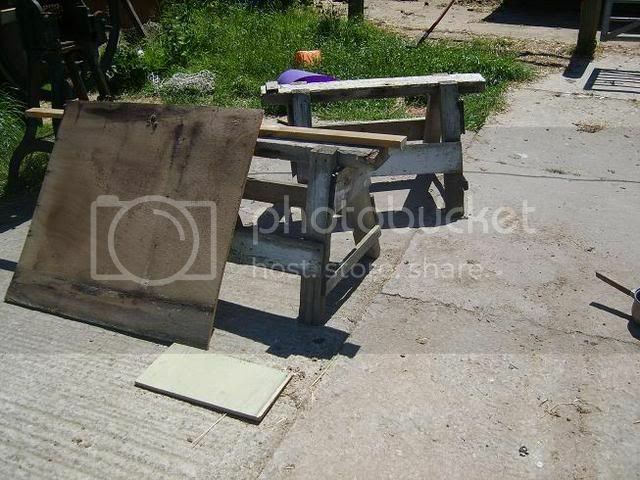 Recycled plywood. Made into a 40x 40 cm box. With perspex and a bulb added. 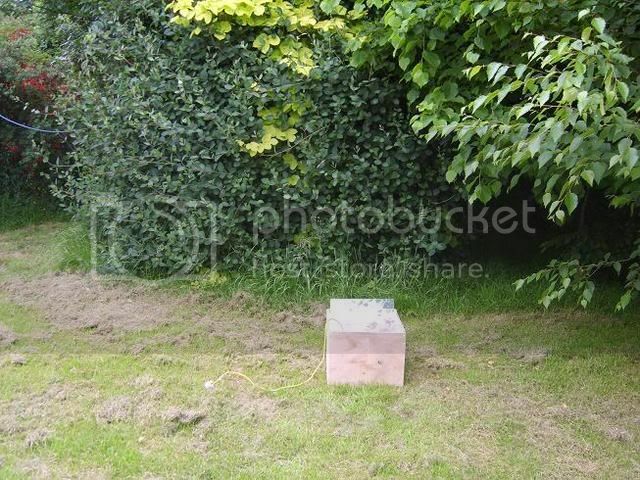 The egg boxes are for the moths to hide themselves under after they have entered the trap. We set it under the trees by the honeysuckle. The trap was set all night. 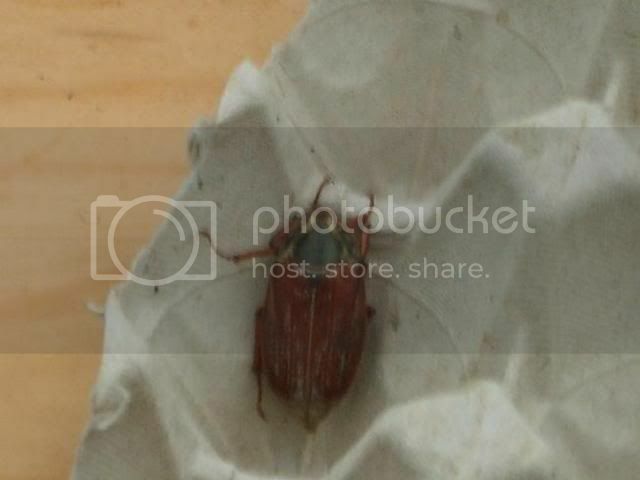 I caught loads of moths and cockchaffer beetles. Finally, here's the link that I used to purchase my second mercury bulb. The results from using these bulbs are far superior to even the brightest of household bulb. They were able to sell me a bulb that didn't need a control box, which was a great saving. The bulb that you need to ask for, is known as a balanced bulb and from memory, ours cost around fourteen pounds or so. 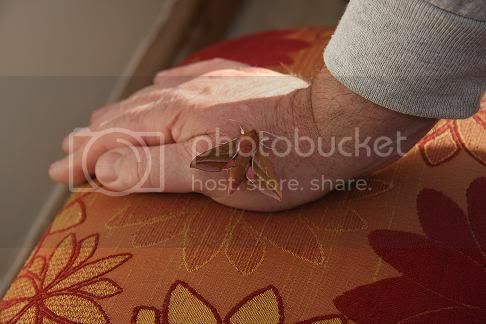 To conclude, here are a series of pictures that I'm extremely proud of. 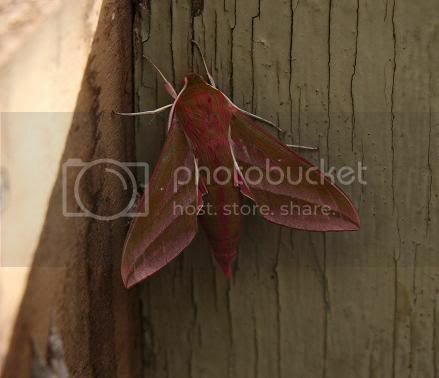 There are some beautiful moths out there that most people never get to see, why not make your own trap ? I thought at first that a piece of silver birch had been blown into the trap but I was mistaken. I found this last one amazing and it was only when it moved that it gave itself away. they look great as does the box you've made. I'm a member of a couple of forums, including the one you've metioned. Have you got enough for a meal yet? A bit too Cwunchy ! 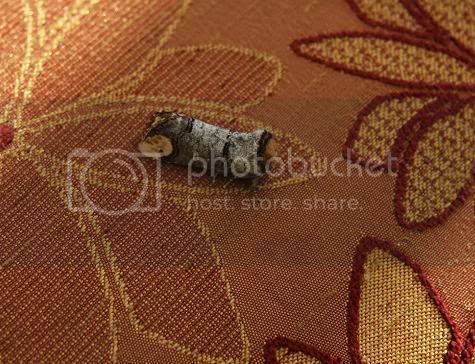 The second one is a buff tip, fantastic camoflage. Try your trap in different habitats & you will be even more amazed at the variety of species. & don't discount the ickle ones, under a magnifying glass some are real gems. Sorry didn't see wipka84s post. If you jar them & put them in the fridge for a couple of hours you can then arrange them for photographing on foliage, branches etc & they won't fly away till they have warmed up. Bodger that looks very similar to ours ...just slightly different lid. Fun isn't it. Different lid and bulb used. 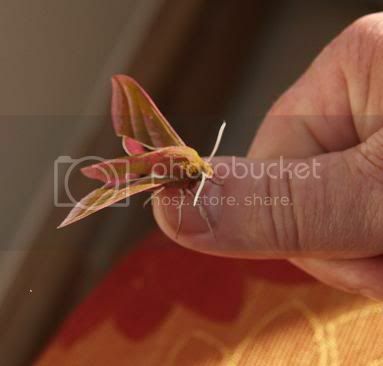 When I was in my teens, I went down to Coverack in Cornwall on a weeks cricket tour of the region and my one abiding memory wasn't the cricket but the number of moth fanciers sulphur lights on the cliff tops. Unbeknown to me at the time, but apparently it was and presumably still is hotspot for migratory moths. 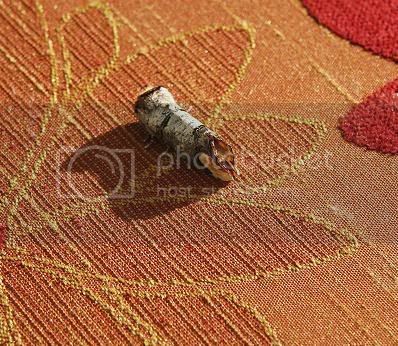 I can still remember, and it must be close to 50 years ago, finding a Death's Head Hawkmoth outside our back door following a big thunderstorm. It was amazing. I love moths and beetles.